Our APLH level 2 training course is just £150 + VAT this includes your course handbook. You also have the option to choose our full licence package for just £299 which includes your APLH level 2 training day, BIIAB examination, course handbook, DBS check and application and processing fee. Our professional licensing team will then process your Full Personal Licence. Once granted your licence will be valid indefinitely and you can then apply to become the acting DPS of any licensed establishment such as a Public House, Bar, Restaurant, Hotel or any other form of licensed premises. 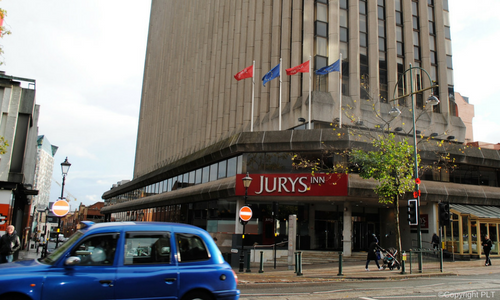 We hold courses every month in Middlesbrough at the Jurys Inn hotel.